The wide open spaces of Estonia surround us as Tallinn fades into the distance. On the outskirts of the city, we notice the solid concrete apartment buildings dotted by the highway. Having spent the past two days plodding around the cobblestoned lanes of the beautiful medieval city, the contrast is both stark and immediate. Many visitors to Tallinn don’t get to explore much outside the centuries-old city walls which is a shame. Estonia is a country of great contrast and to be able to see this, you need to venture out a little further. 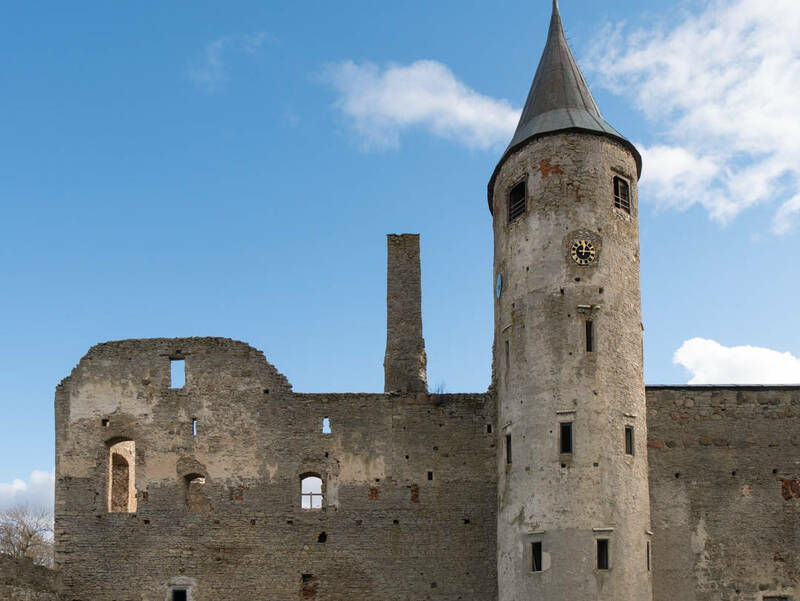 Estonia is a country with rich and deeply-rooted ethnic history that can’t always be easily seen in a city that has been gracefully restored to its former beauty. Whilst the Russian Orthodox Church, the onion-domed St Alexander Nevsky Cathedral stands proudly on Toompea Hill, and the KGB Prison reminds visitors of this heinous regime, much of the Russian influence is more subtle. In other parts of Estonia, particularly as it nears the Russian border, the influence is more striking. It takes your mind away from thinking Estonia is just about one pretty city and makes you think much more deeply about where this country has been, and what makes it so amazing today. On our first road trip, we headed south-west of Tallinn to the small town of Haapsalu. So small, this town surrounded by the sea is only 10.5 square kilometres in area. Haapsalu is located on the Baltic Sea on the west coast of Estonia. It is about a two and a half hour drive from the centre of Tallinn, mostly on highways. Based on 2017 population figures, Haapsalu is the 14th largest city in Estonia. This might lend itself to sounding like it’s quite a reasonably sized town. In fact, the top five cities of Estonia, Tallinn, Narva, Tartu, Parnu, Kohtla-Jarve account for 46.5% of the total population. This leaves the other cities with less than 20,000 inhabitants each. Haapsalu, at number 14 has just over 10,000 residents. The city has been around since the 1200s although it really came to prominence in the early 1800s when it became known as a spa town. Known for the healing properties of the mud, it drew the attention of Russian Czars, who claimed Haapsalu as their summer retreat. The Old Town of Haapsalu is built around what looks like a lake. It’s actually a peninsula that has two eskers. I’d never heard of an esker until we visited here. An esker is a narrow ridge that has been formed as a result of glaciers melting, leaving behind hardened sand and gravel. The Baltic Sea comes into the lower area on the peninsula between these two eskers, forming what looks like a lake from ground level. In the Old Town of Haapsalu, the wooden houses are a unique type of architecture and not at all what I expected to see here. Built during the 13th century as a square building of defence, it had many parts added to it over the centuries. 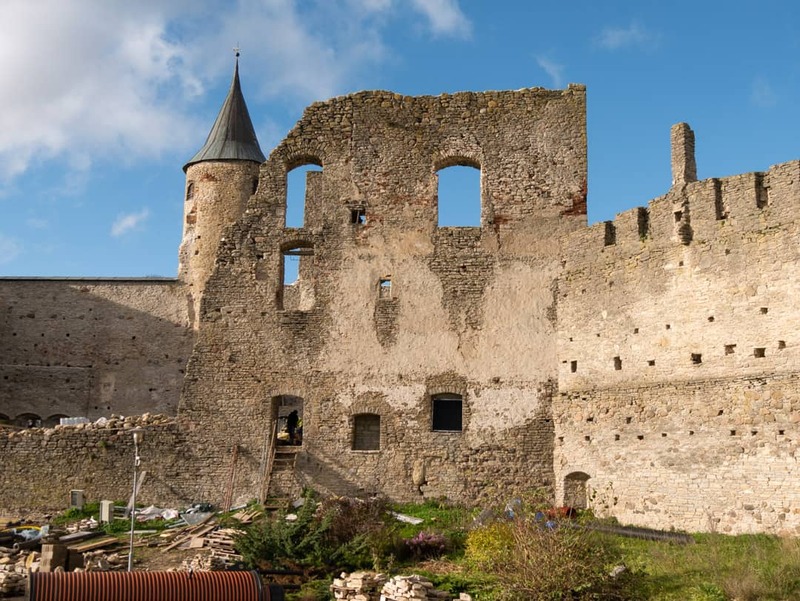 The castle, also known as Haapsalu Castle, also had a circular wall, which can still be seen in the main street of the town, although during the 16th century, continuing conflict saw the wall damaged. Inside the walls of the castle, another unique form of defence can be seen. Large hills of soil became another line of fortification. By the end of the 17th century, the castle became dilapidated and as some say, haunted. The attached church remained and has been in use continuously since then. Today, it is a beautiful spot to walk around, with large areas dedicated as parkland. It’s also now undergoing some serious renovation. An arduous and expensive task I’m sure. I really want to say walk around the lake as that is exactly what it looks like. On the day we are here it is smooth and calm, but with a bitter wind blowing in from the sea. Still, the locals are out, pounding the pavement as they walk their dogs and themselves around the water. It’s a little voyeuristic as we are walking behind many of the waterfront houses here, many of them appearing to be closed as winter approaches. It just gives me a better chance to have a peek and check out the buildings. In the centre of the old medieval town, you’ll find several cafes, restaurants and boutiques. You’ll also find the old Town Hall, built in 1775. In 1946, ownership of the Town Hall was handed over to the museum, who opened the first permanent exhibition in 1950. 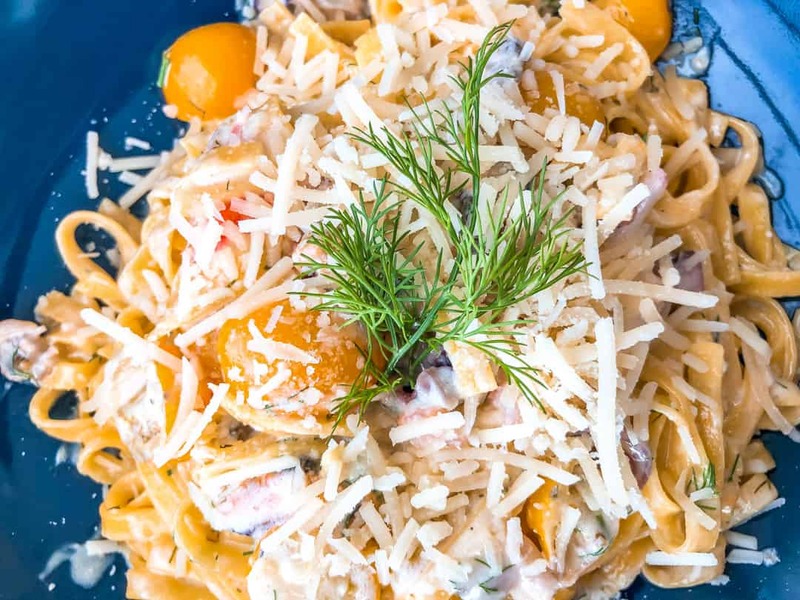 Food is always going to feature in any top list of things to do and it’s no different in Haapsalu. 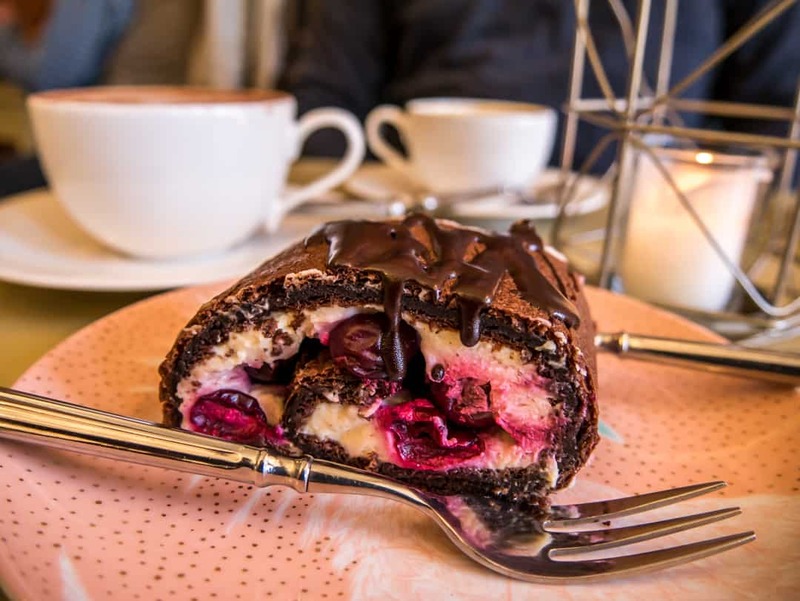 Surprisingly, for a small town, there are several very good quality spots to grab a quick bite or to settle in for something a little more leisurely. 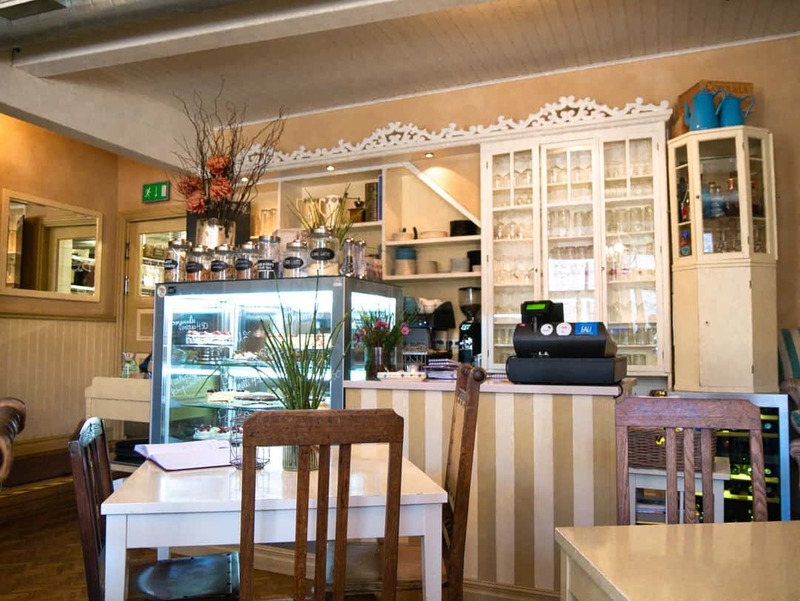 On Karja Street, you’ll find many cafes and other places to eat in Haapsalu. Whilst Muuriaare Cafe is often the headline act, we really liked Hapsal Dietrich. An unassuming building from the exterior, inside it’s a place of chic comfort, with several pieces of furniture and decor from the original cafe and owners. For lunch, you can’t miss Wiigi Kohvik, a location right on the water with a beautiful view. The restaurant sits on the ground level of a gorgeous three-story timber building, in typical Old Town style, Out the back, the restaurant is enclosed in glass, perfect for the freezing days like today. With a seasonal menu that changes often, you know the food is fresh. We sit and watch the world go by, outside on the walkway, whilst the chef makes up our tasty food as we order. As much as I love my moist, tender pork, sitting on a generous bed of smooth potato puree and honey, mustard sauce, I can’t help but wish I had just ordered three more of our entree! Our share plate of “breaded goats cheese with caramelised nectarine” showed promise on paper but wowed us when it arrived. With small balls of deep fried goats cheese in my mind, can you imagine how excited I was when this enormous piece of fresh goats cheese was placed in front of us? Freshly made gingerbread tops and tails the cheese, with a soft, caramelised nectarines providing a gooey top. Lightly toasted, flaked almonds sealed the deal. The accompanying fresh salad was good, very good, but seriously, who could beat this delectable treat. We savoured every mouthful. Stirling’s choice of pan-fried pike perch didn’t get off the starting blocks as there was no fish left. I was tempted to throw a line in the water out the front but it was probably best that he didn’t have to wait for me to produce his lunch. Instead, he opted for the seafood pasta with garlic. There was no mistaking the garlic either as he ate it and for the next eight hours! We drove to Haapsalu from Tallinn, taking us just over two hours to reach the town. The highway driving is easy, but of course, this is also weather dependent. It’s reasonably straight driving, with no mountains. Check out the pricing and availability of hire cars in Tallinn here. Buses also connect Tallinn to Haapsalu. Buses depart from the Tallinn Central Bus Station and arrive at the Haapsalu Bus Station. For accurate times and ticket prices, check this website. There is no train service to Haapsalu, although the bus station is actually now at the front of the former station. It’s worth driving to the station just to have a look at the beautiful building. Today, the Haapsalu Railway Station is the home of a railway museum, complete with rolling stock outside. This is a town that comes alive in summer. For obvious reasons, the beaches are at their best when the days are longer and warmer. Despite this, we actually really enjoyed being in Haapsalu outside of the busy summer period. With fewer people, there was no rush, making this tiny town seem even cosier. If you are doing more than a day trip from Tallinn, you’ll need somewhere to stay. Given its reputation as a spa town, why not look at these spa hotels. Read the reviews and check availability on Trip Advisor. 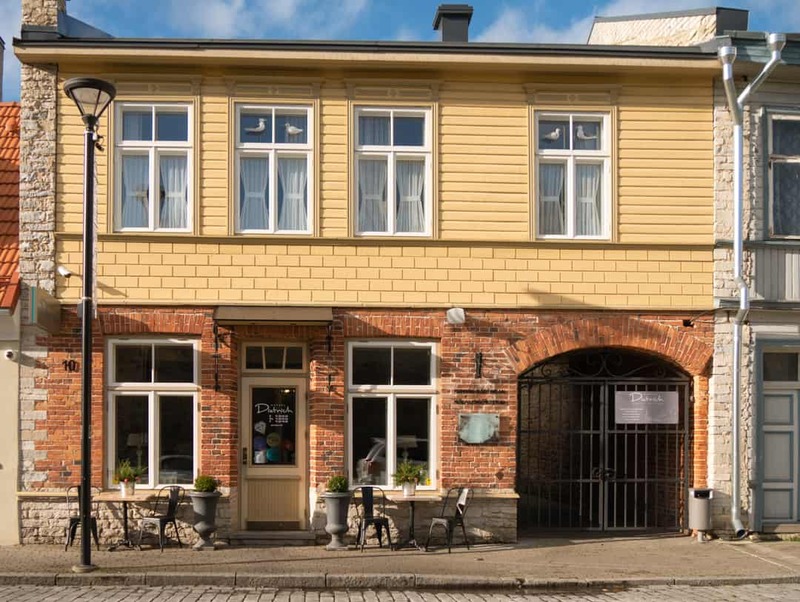 For all hotels, B&Bs, apartments and other places to stay in Haapsalu or nearby, you can find them all on Trip Advisor, where full reviews, pricing and availability allow you to book directly. Beer and Croissants was a guest of Visit Estonia at the #storyttellersnest in Tallinn. We created our own itinerary so that we could see all the places in Estonia that we wanted to personally see. We are appreciative of Visit Estonia providing us with our vehicle so that we could drive around Estonia with ease. As always, all editorial content, opinions and images are entirely our own. Wow! This looks like a great holiday Kerri. So pretty and the food, well, yummy doesn’t seem to do it justice. On my list!